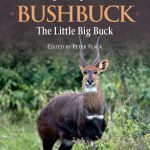 This is the fourth in the five book series covering all the spiral horns – eland, giant eland, kudu, lesser kudu, nyala, mountain nyala, bongo, bushbuck and sitatunga – which are divided into 30 species and subspecies taking into account all the spiral horns recognized by both Rowland Ward and SCI. 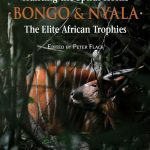 This is also the second biggest of the four books and the forest or western sitatunga chapter, the second longest in the book, which is nearly 370 pages long and contains 454 colour photos and 36 black and white ones. Nineteen contributors have written brand new pieces for the book and it may well be the best of the books in the series thus far. 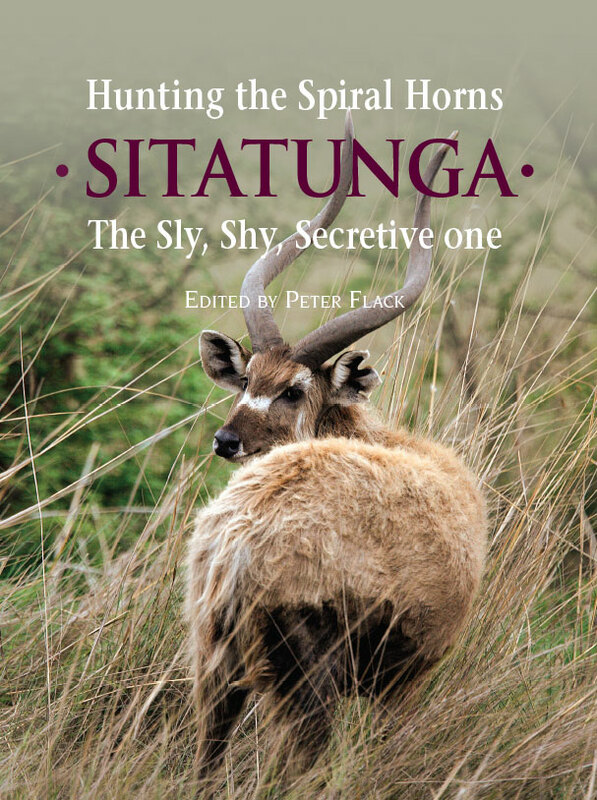 It certainly succeeds in its goal of being THE definitive book on hunting sitatunga. The contributors read like the Who’s Who of African hunting and include the United States’s foremost expert on African hunting, Craig Boddington, North America’s top African PH and outfitter, Jeff Rann, Alain Smith, the 2014 Weatherby award winner, as well as people like Rudy Lubin, one of, if not the, most experienced and well-known of the current French professional hunters in Africa, Don Cowie (author of An African Game Ranger on Safari), Robin Hurt, the iconic East Africa professional hunter and author of Hunting the Big Five and the hugely experienced PH/writer and, lastly, Brian Herne (author of Uganda Safaris, Tanzania Safaris, Desert Safaris and White Hunter), so they can write as well. The photographs are truly outstanding and include excellent examples of the work of a number of top class professional wildlife photographers, such as Phillipe Aillery, Jofie Lamprecht, Håkan Pohlstrand, Robert Ross, Brendon Ryan and Michael Viljoen, as well as hundreds of others supplied by the contributing authors and other excellent amateur photographers. The works of these authors have been complemented by those experts of yesteryear such as Maydon (author of Big Game Shooting) who inspired James Mellon, author of the world famous book, African Hunter (excerpts from which are included), William Cotton Oswell (immortalized by his sons two volume biography), Selous, Shorthose and Count Szechenyi to mention but a few. There are chapters on rifles and ammunition, clothing and equipment, field preparation of trophies and hints on how to hunt sitatunga. In fact, it is no exaggeration to say that the book contains everything you can learn about sitatunga and the hunting of them in a book.